One in six Americans don’t have enough to eat. 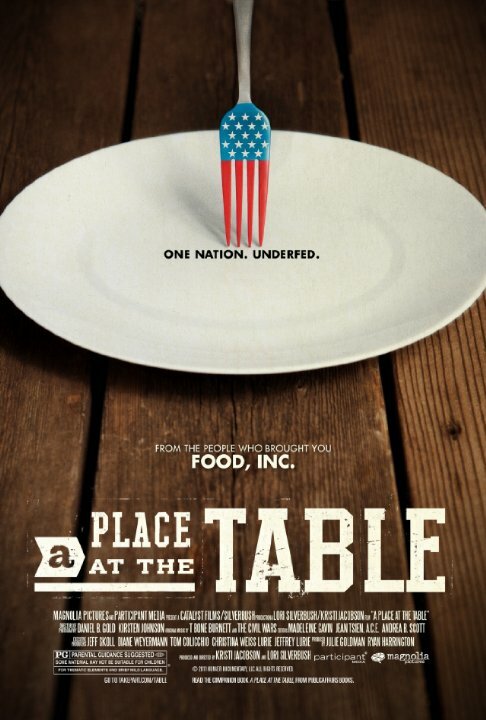 That is just one of many claims found in the 2013 documentary, A Place at the Table. 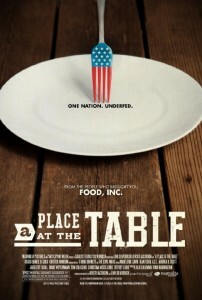 A Place at the Table tells the stories of Americans–young and old, rural and urban–who struggle with food insecurity. In additional to personal accounts, A Place at the Table also includes information from food policy experts and advocates. This website is resource for those curious about how the claims in the movie hold up, as well as those interested in learning more about issues related to food policy and food insecurity. As the movie was filmed primarily in 2012, most statistics are in reference to a year or two earlier. Watch the preview for the movie on YouTube. More information about the documentary can be found at their official website.